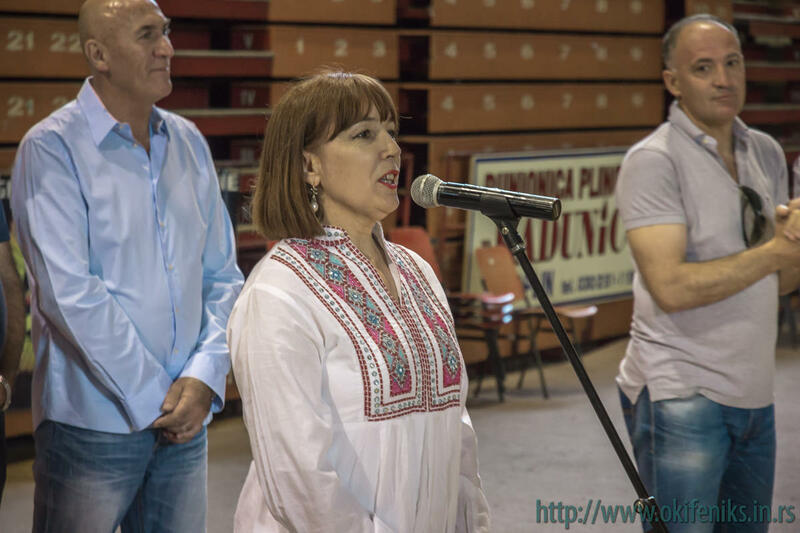 The floods in May 2014 brought the terrible troubles to citizens along the river Sava, Bosna, Vrbas, Drina, Kolubara, Ibar and near other rivers, which honestly, I did not even know they existed until this spring. Far from it that they were the only trouble of organizers, but a strong will and an inexhaustible enthusiasm of our hosts prevailed, so the tournament was maintained, but only it happened a couple weeks later than planned. 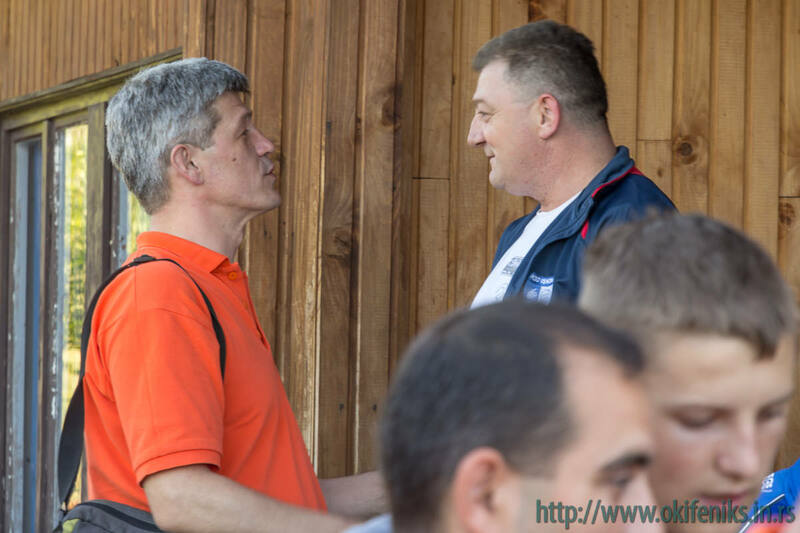 Our road to Bugojno was rich with yet very fresh, grim testimonies fierce battle against the flood. 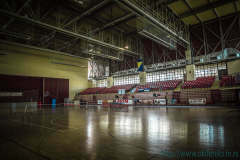 We observed through the van window the slow returns to life and the fight for survival in one of his harshest issues. 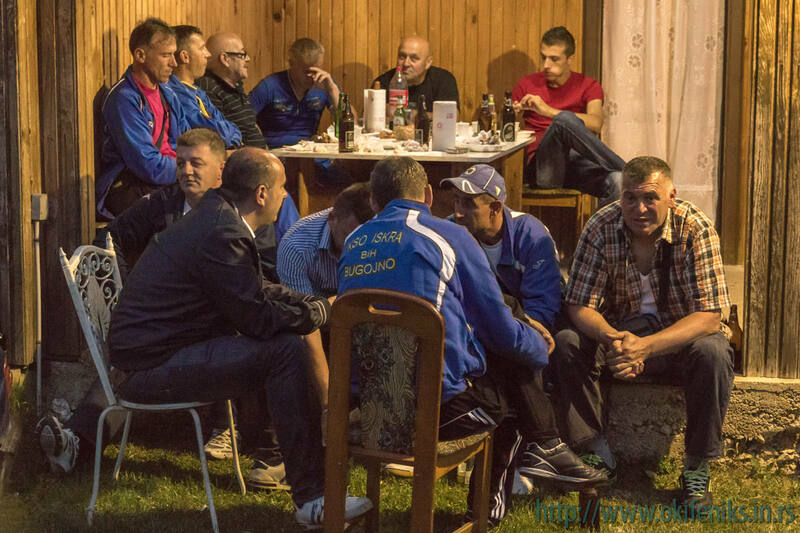 We've passed through Doboj, which was flooded in a moment three weeks ago, and the boys were still found the strength to come to the tournament. 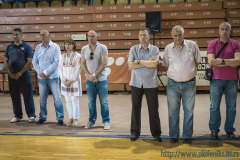 Sisak was also flooded, and they came, too. 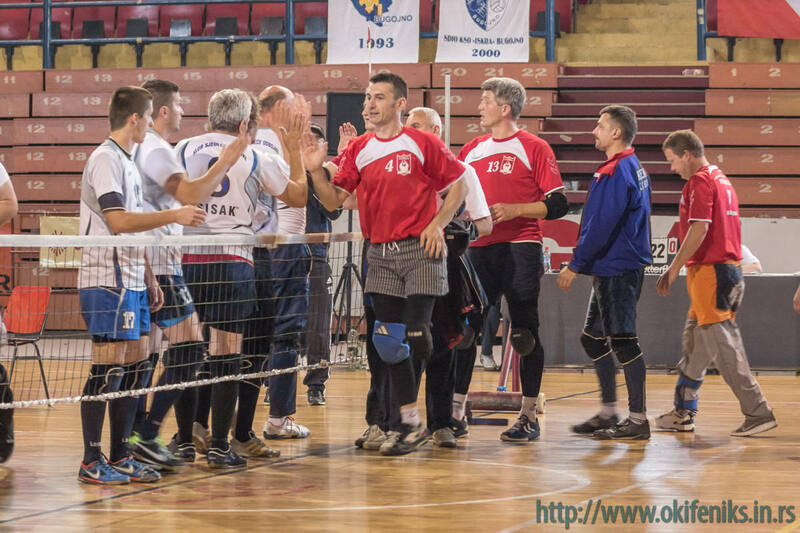 Laktaši and Banja Luka, also submerged and present, the Čelić team, as well. 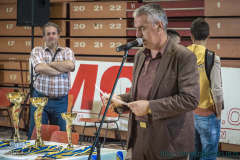 Fortunately for Bugojno, its serious altitude, the upper course of the river and other geographic attributes saved this town from these kind of sufferings. 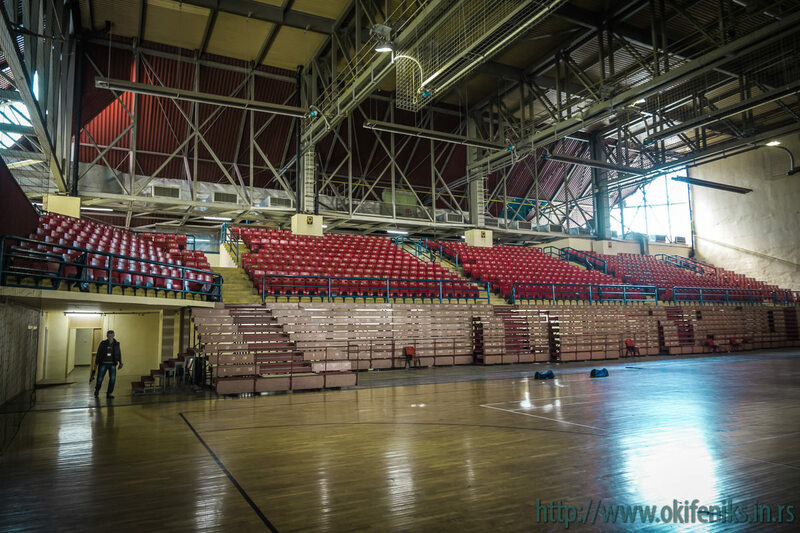 Although the Kikinda and Bugojno were only "dry" ones, on the scheduled day of the tournament (May 24th) was almost impossible to reach from Kikinda to Bugojno by some reasonable route. 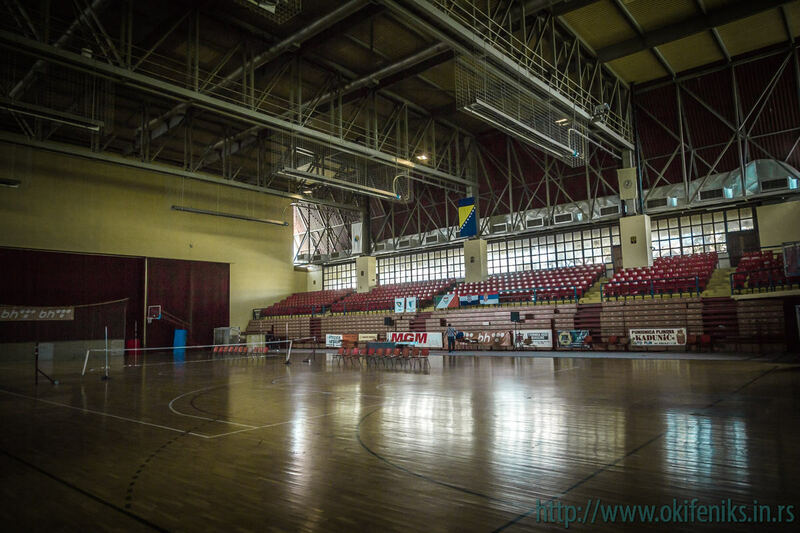 What I meant by the "reasonable route" even I can't say, when I already know that this road trip is on the furthest destination we've ever traveled? 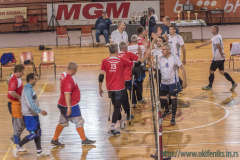 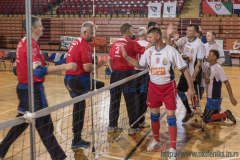 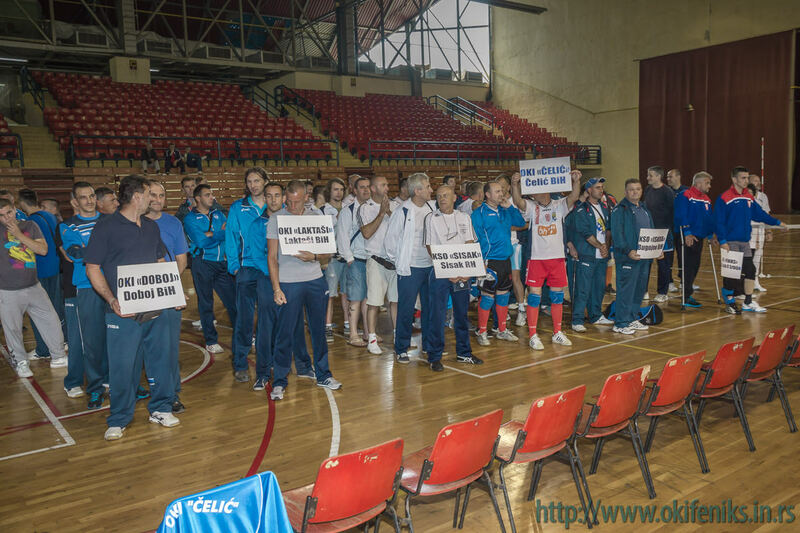 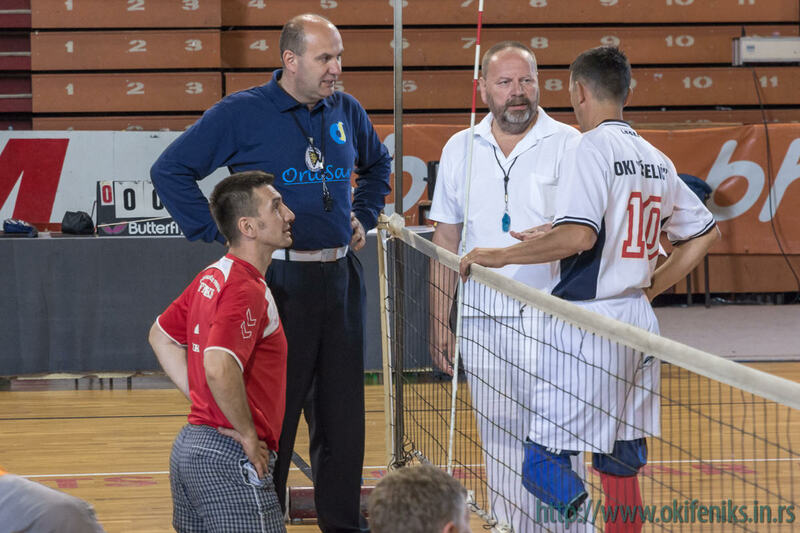 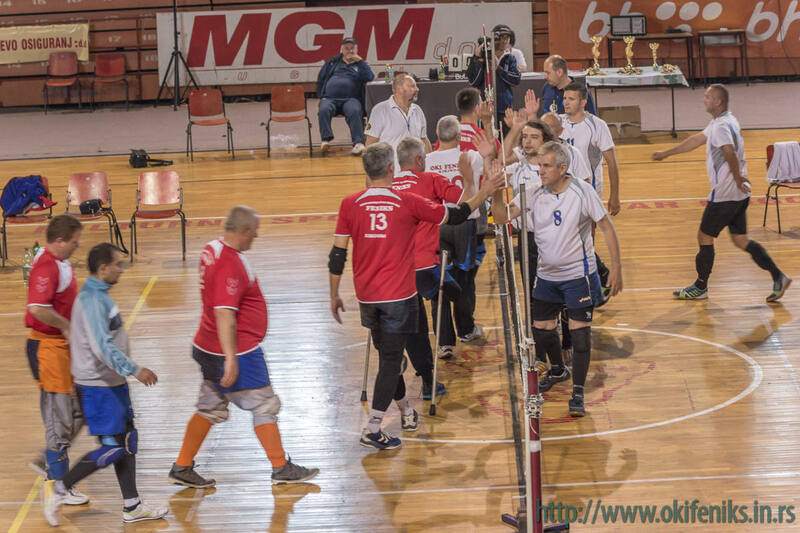 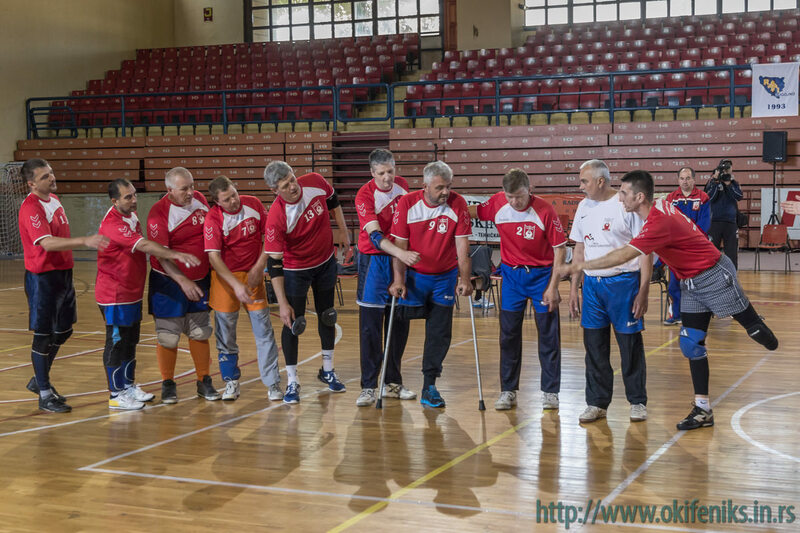 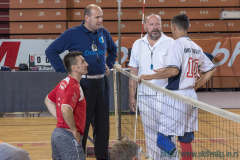 None of the invited teams from Hungary, wasn't be able to accept the invitation, but in spite of that, very good refereeing team from Hungaria was present. 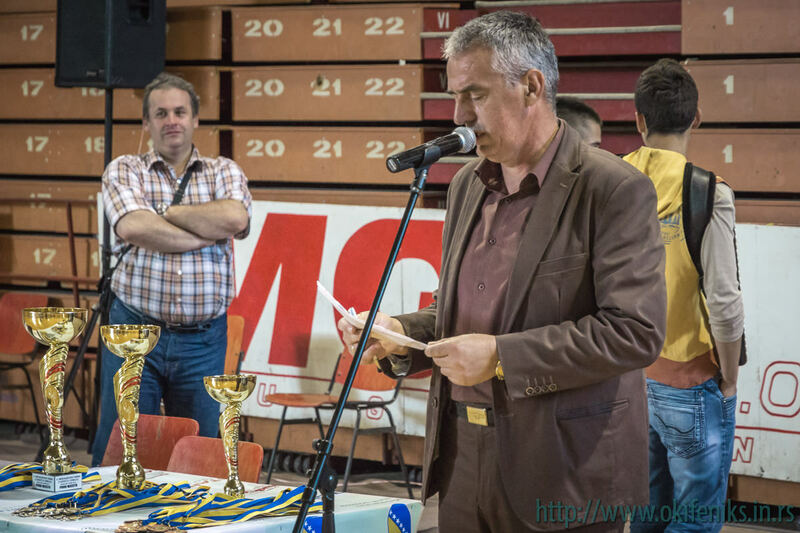 During these contacts, we found out that the Piremon from Nyíregyháza is deifinitely disintegrated after disagreements with Hungarian Association. 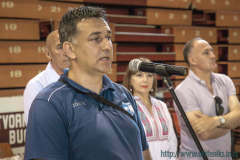 Without expressing details, or who's wrong - who's right, we are certainly sorry that this big team such easily - just disappeared. 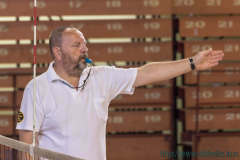 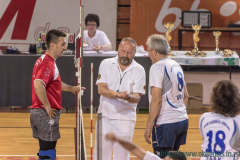 Referees were: Benkö Jószef (HU), as usual with Illy on the scoreboard, and Armin Mujkić (BiH). 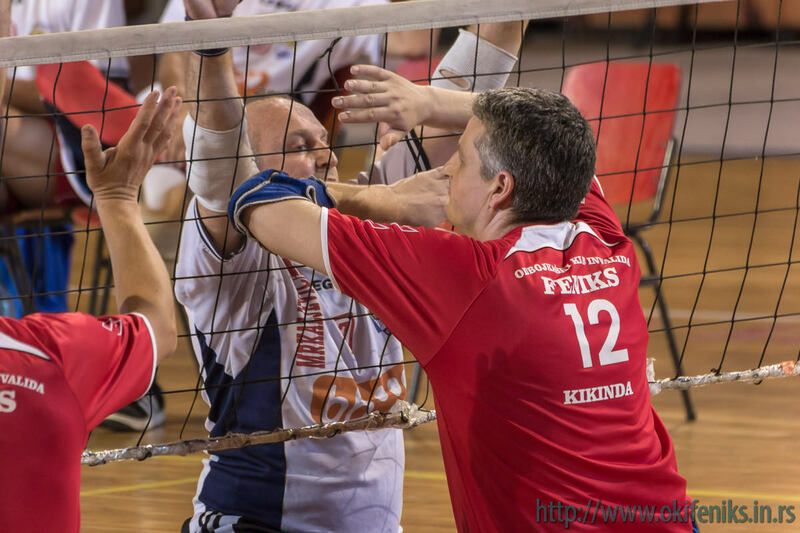 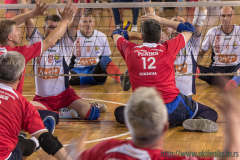 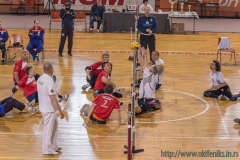 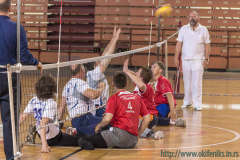 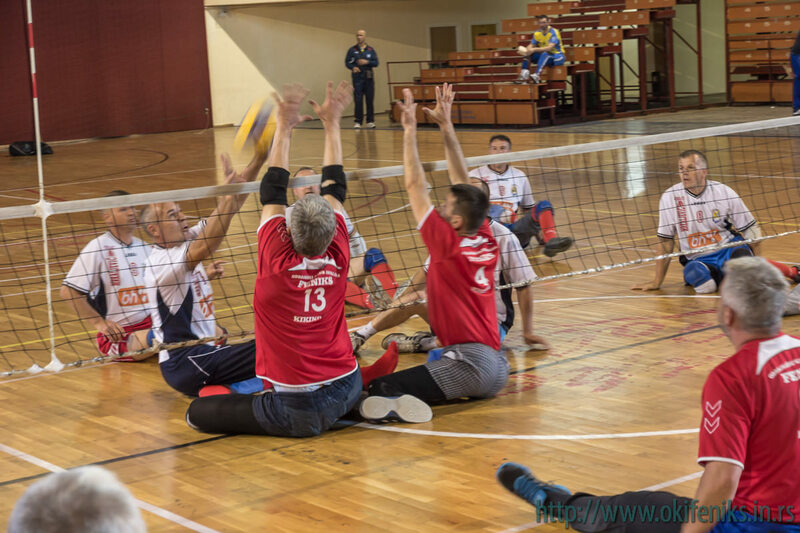 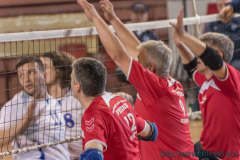 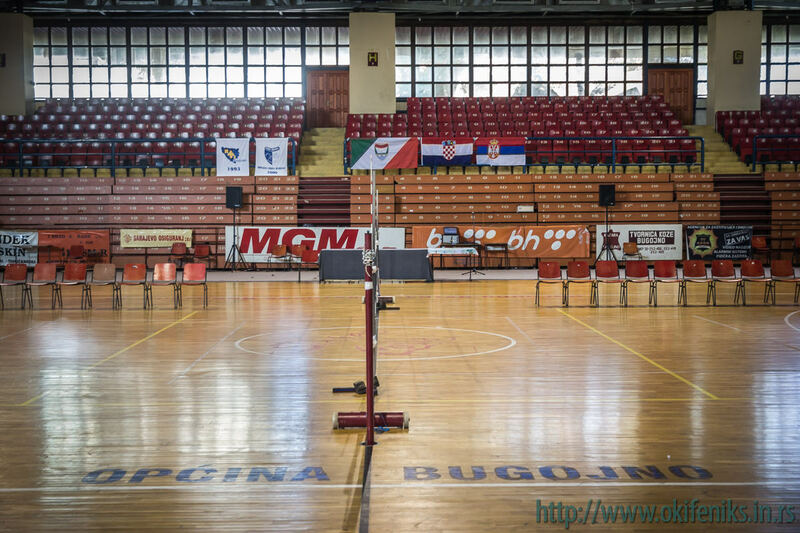 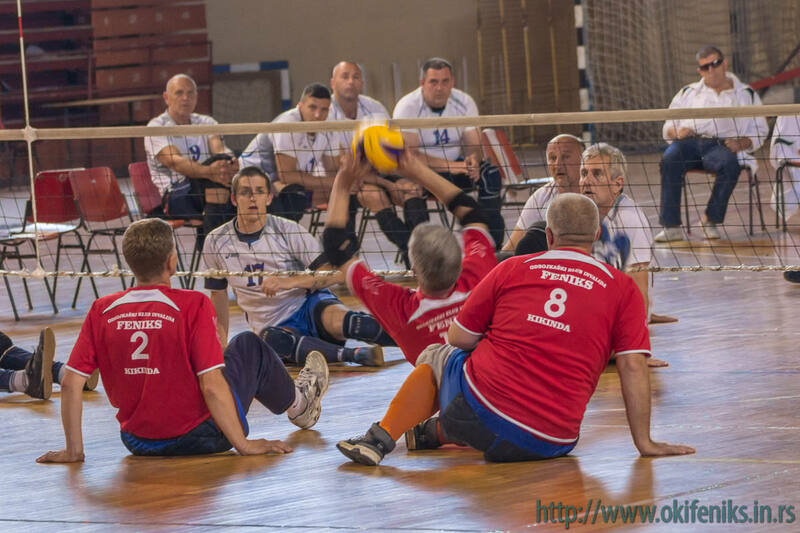 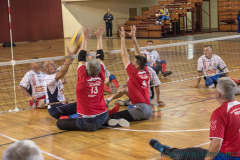 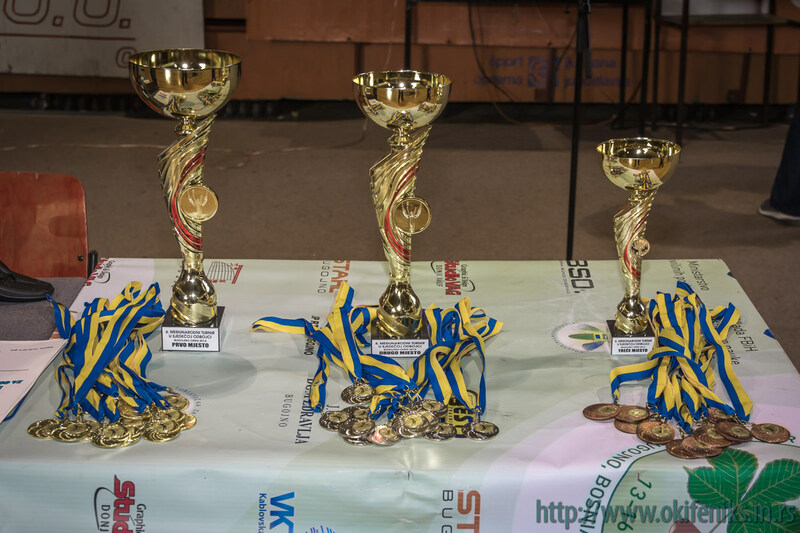 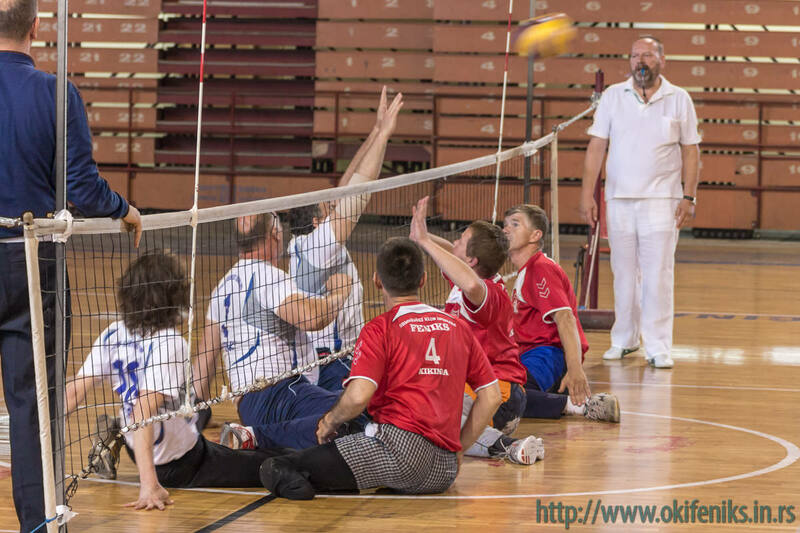 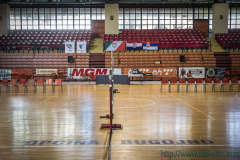 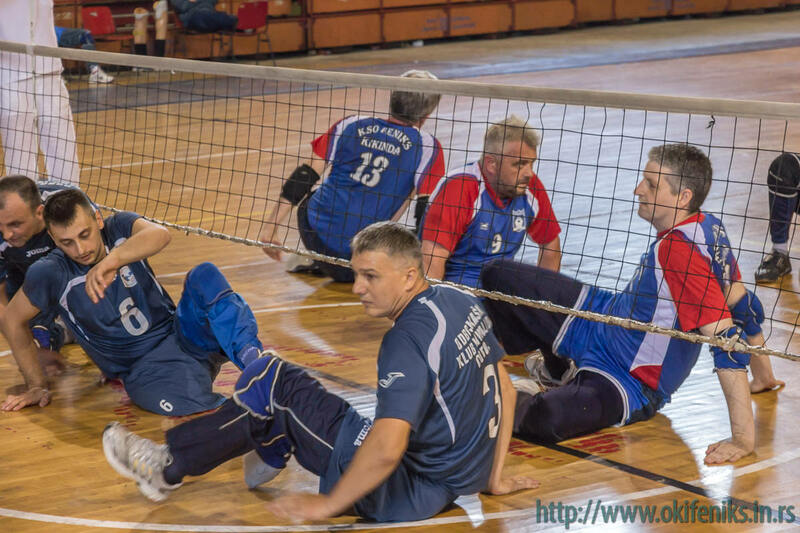 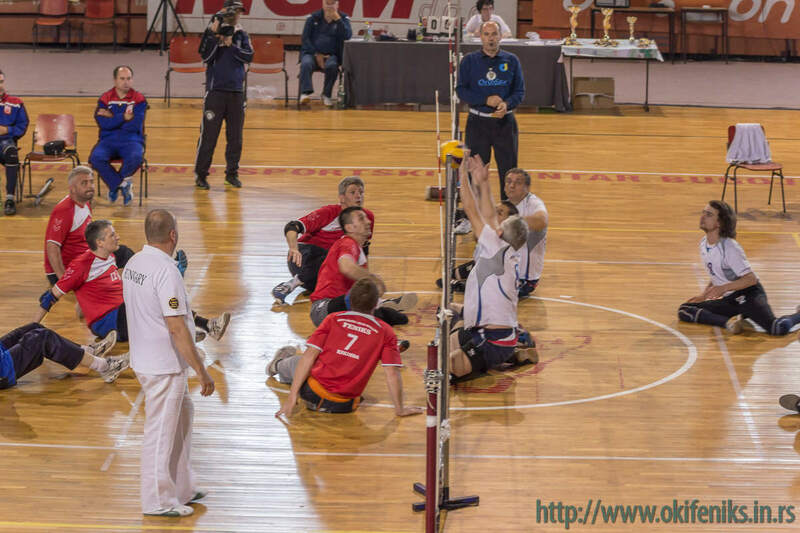 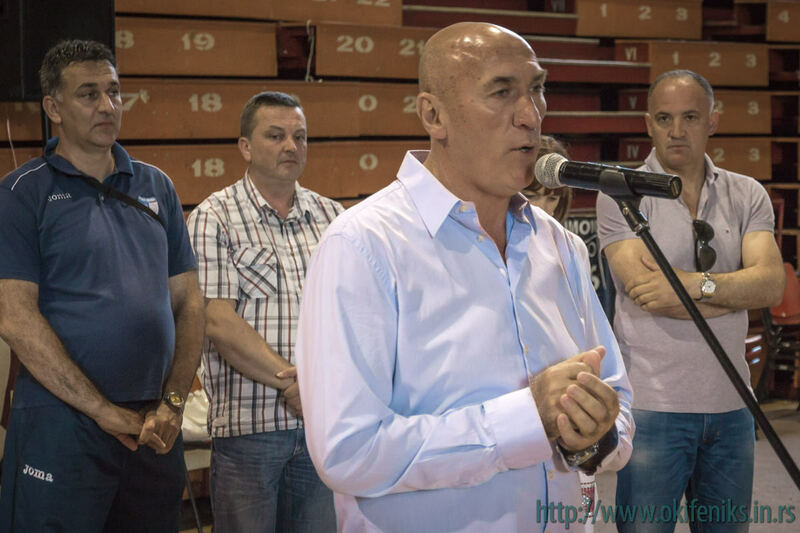 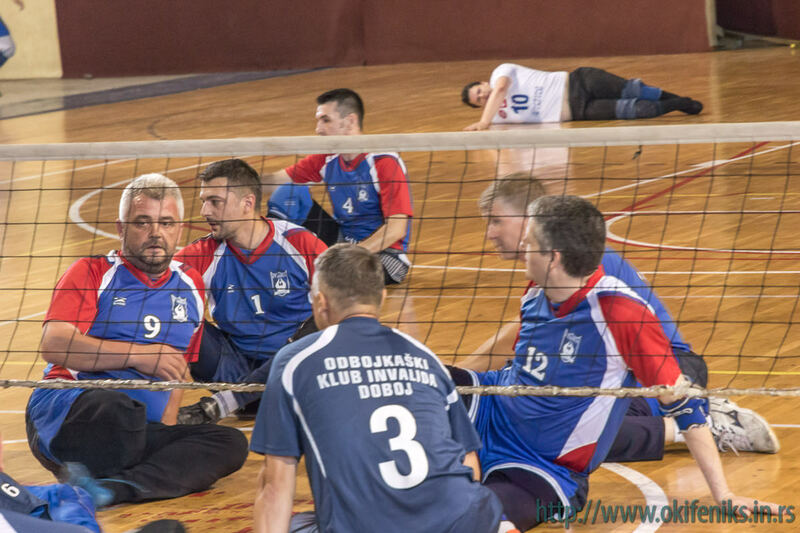 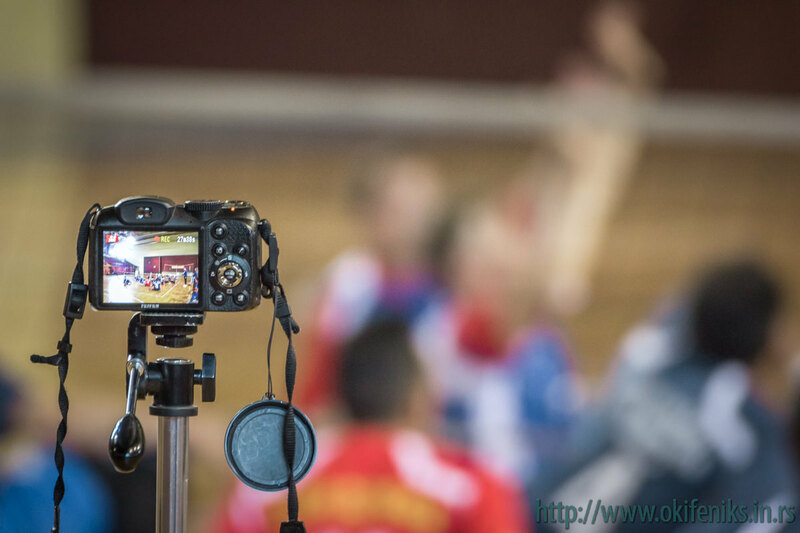 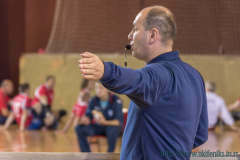 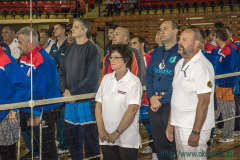 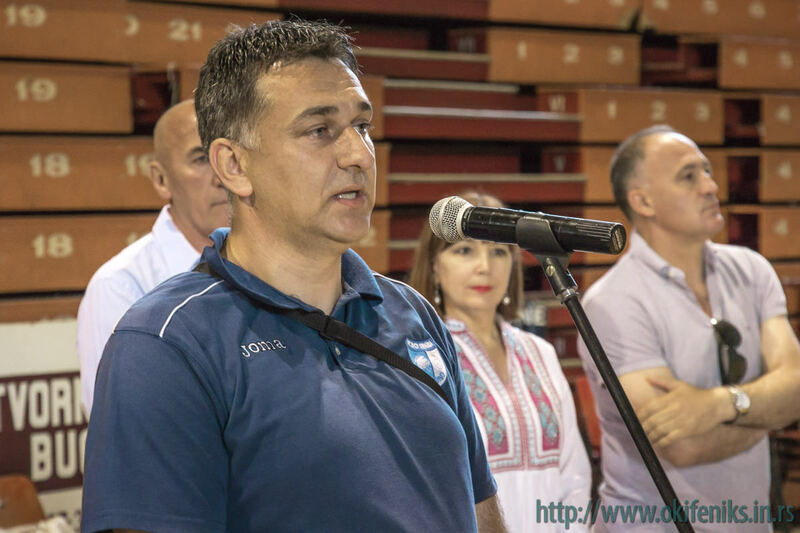 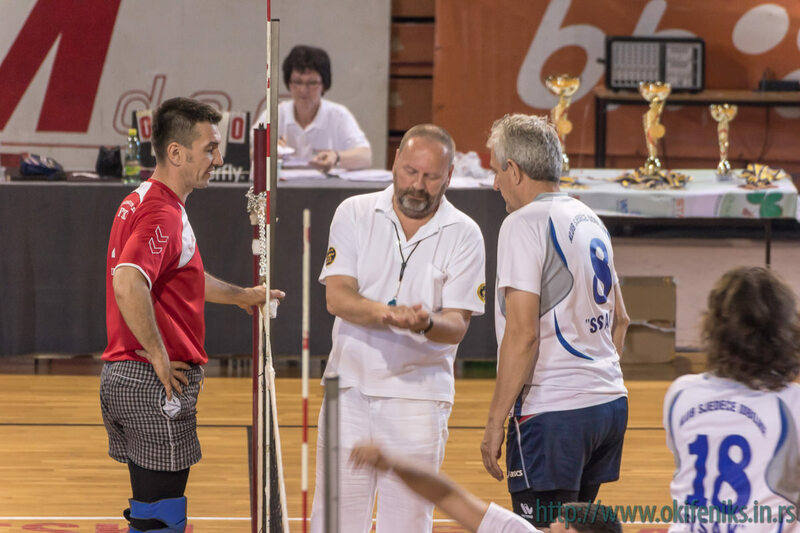 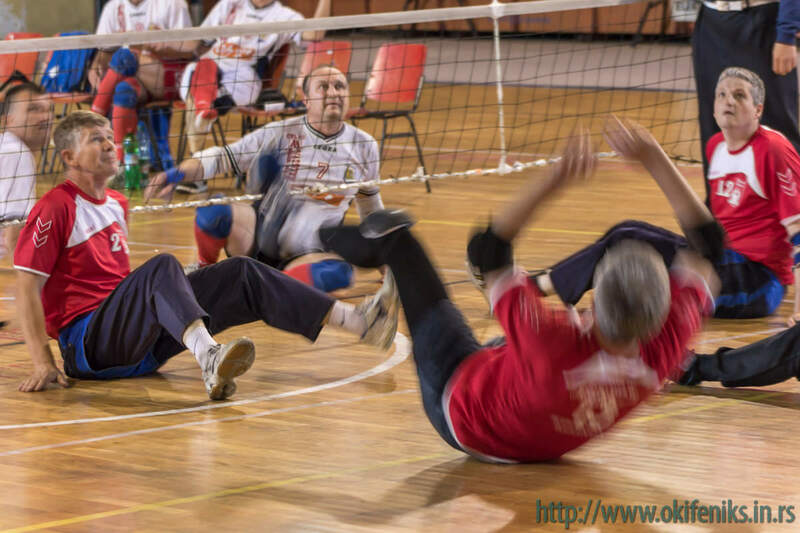 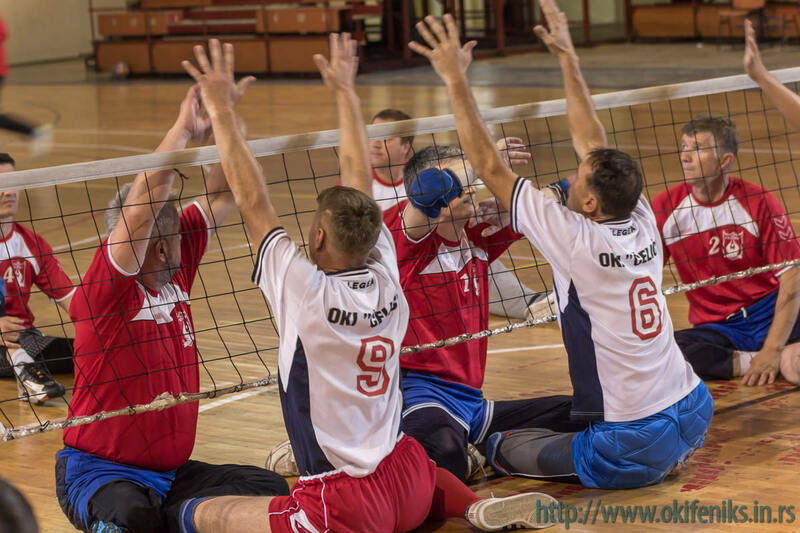 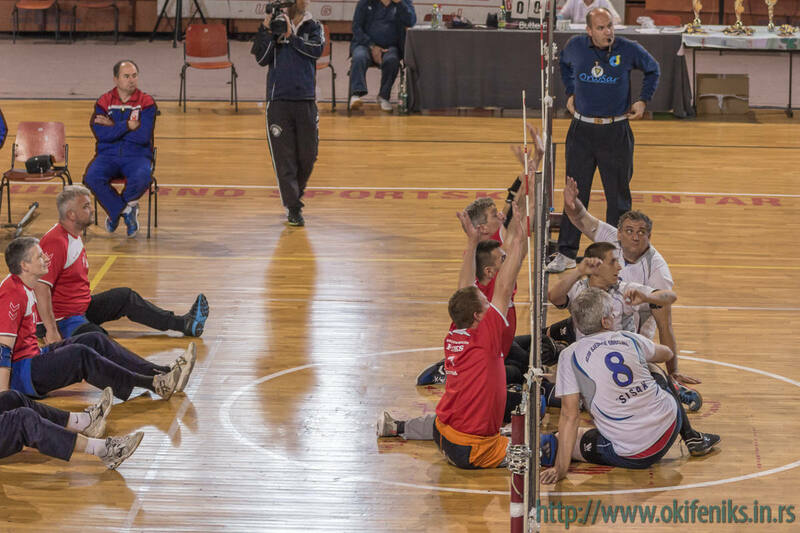 Both them are experienced and good referees, but some certain problems occured concerning the different criteria of the two "sitting volleyball schools". 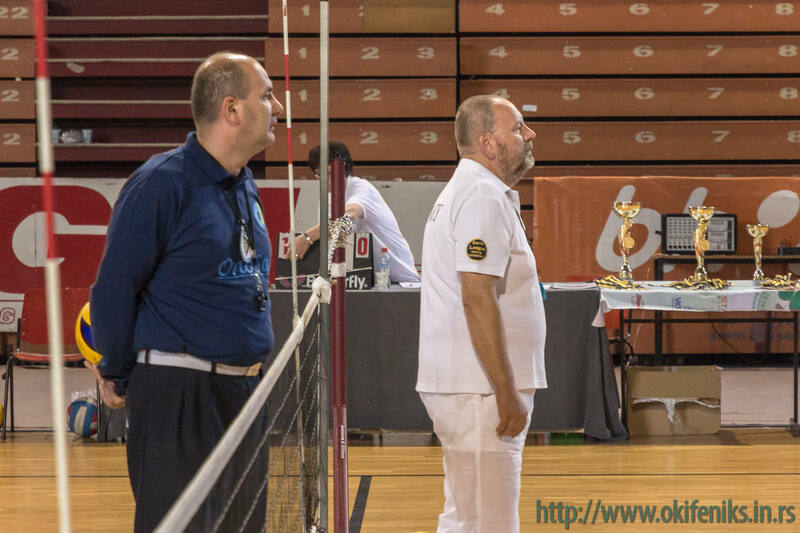 Summary: the poor result was caused by our poor motion in field and by labile concentration on the net. 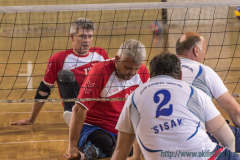 However, none of three matches has not been "playing a cat with a mouse", so in spite of the last place - the general impression is not so bad. 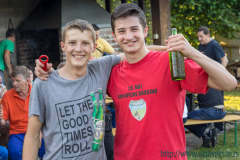 Just a couple of pics more by the way, as a memento of a place where we know to have to have honest friends.